→ Calling all pumpkin lovers! 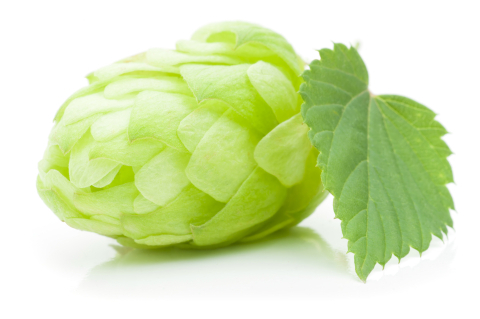 Experience what a fresh hopped ale tastes like on Wednesday, September 2 from 4:00 to 9:00 p.m. in the Tasting Room. Kenny has brewed up an American Pale Ale using fresh cascade hops from Split Rail Hop Farm in Harrisonburg, VA. In wine it is all about age. In beer, it’s all about fresh. And you can’t get any fresher than hops that go straight from the vine to the boil. Like most fresh-from-the-farm produce, the freshness is fleeting–which makes this beer perfect for our One-Off Wednesday series when the keg almost always kicks before the evening is done.